The most powerful tool in your book promotion toolkit is your personality. The fact is that personality sells books. Readers want a relationship with authors of the books they read. If you aren’t a celebrity or a world-known author, it is up to you to create that relationship. 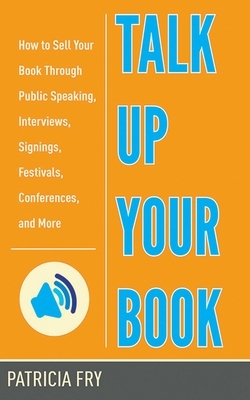 Finally, here’s a book that tells you how to develop a greater rapport with your readers, and thus SELL MORE BOOKS through more effective live presentations, well-attended book signings, successful book festival experiences, and more personalized social media techniques. Learn how to get speaking gigs at conferences and how to land and more expertly handle radio, TV, and Internet interviews. If you’re ready to take your book promotion to the next level, this thorough guide is for you!